The Torch Course formerly called Agaming Golf Course is known for its breathtaking views and great elevation changes. 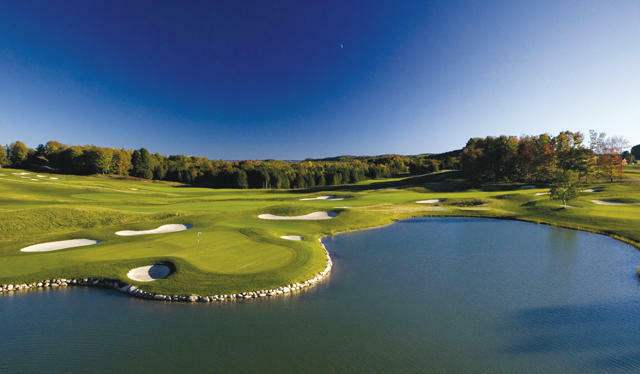 The course is rated 4 stars by Golf Digest with excellent conditioning and a joy to play. 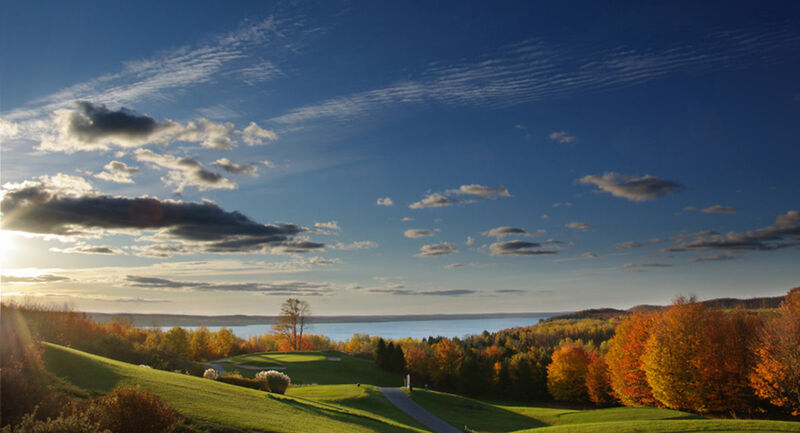 The Torch is situated in one of Northern Michigan's most spectacular settings overlooking beautiful Torch Lake just minutes from Traverse City and Charlevoix. The Torch Course is a true up north course and combined with Sundance, the new addition to the resort makes for a fabulous 36 holes. 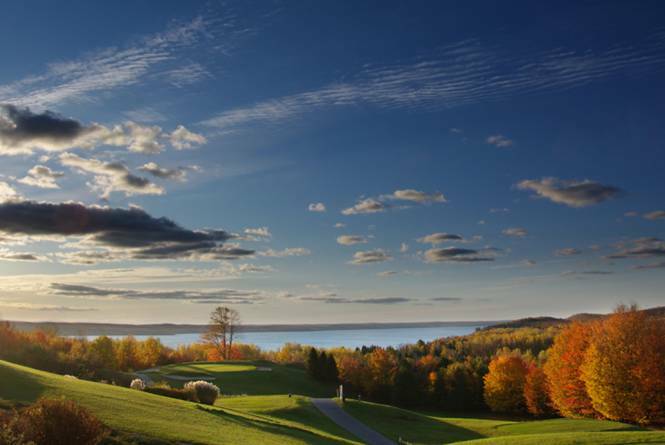 We also offer great golf packages staying at the nearby condos or villas that offer great views of the courses and Torch Lake.